As you probably know, April is Earth Month—and while that certainly seems like a pretty apt time to highlight the very best in green beauty, Byrdie's Eco Beauty Awards are pretty timely for more than that one reason. In the past year or two alone, we've been overwhelmed (in the best way) by the sheer volume of plant-based beauty products and brands to hit the market. And unlike the crunchy, DIY tendencies that used to be synonymous with "natural beauty," these formulas are different: They're the perfect marriage of science and smartly sourced, quality ingredients. They're incredibly effective, and in most cases, they're beautifully packaged to boot. In other words, natural beauty has never been this cool or covetable. Keep scrolling to see our picks for the best all-natural skincare products on the market. The specs: An addictively fragrant emulsion of coconut oil, mango butter, jojoba and chia, this antioxidant-packed balm can be put to task as an effective cleanser, eye-makeup remover, moisturizer, and reparative salve. 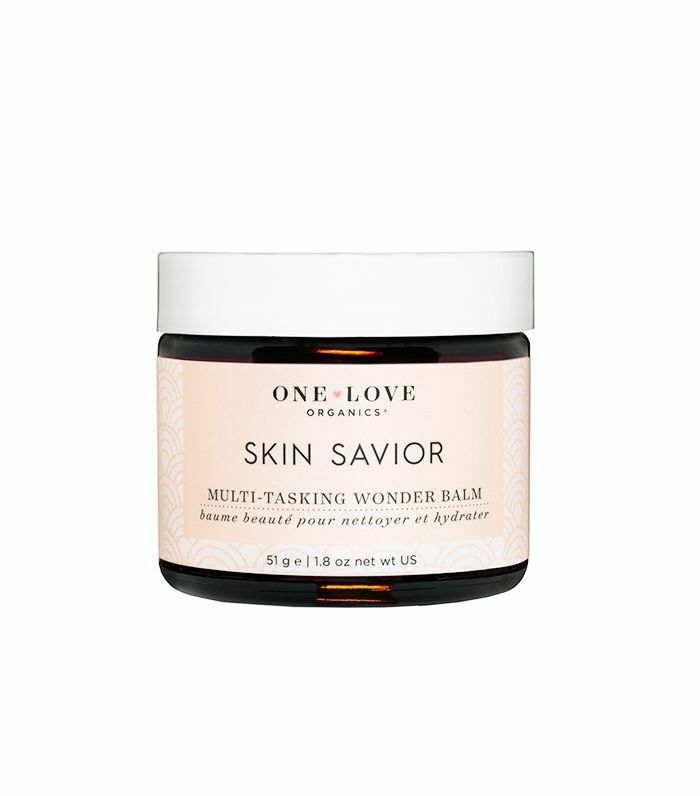 Why we love it: Skin Savior doesn't just do it all—it does it all exceedingly well. "In addition to the full-size jar that has permanent residence on my bathroom sink, I have travel-size versions in all my suitcases and handbags," says news editor Victoria. "It's that good. I use it to remove waterproof mascara on a nightly basis and slather it on all over my face if I'm particularly dry. It's also a killer cuticle and lip balm and even helps smooth flyaways in a pinch. At this point, I wouldn't be surprised if it could cure the common cold, too. And that's not even all to mention that the tropical scent is all kinds of dreamy." The specs: By combining the effects of both physical and chemical exfoliation, this balm gently but thoroughly resurfaces skin for an impossibly smooth finish. Rice bran is the scrubbing component here while natural enzymes work to induce cell turnover on a deeper level. Why we love it: "I only use super-gentle scrubs," says Beauty Director Deven. "This one is suspended in a balm, which means I can also put it on dry skin (saving an extra splash step never hurts). 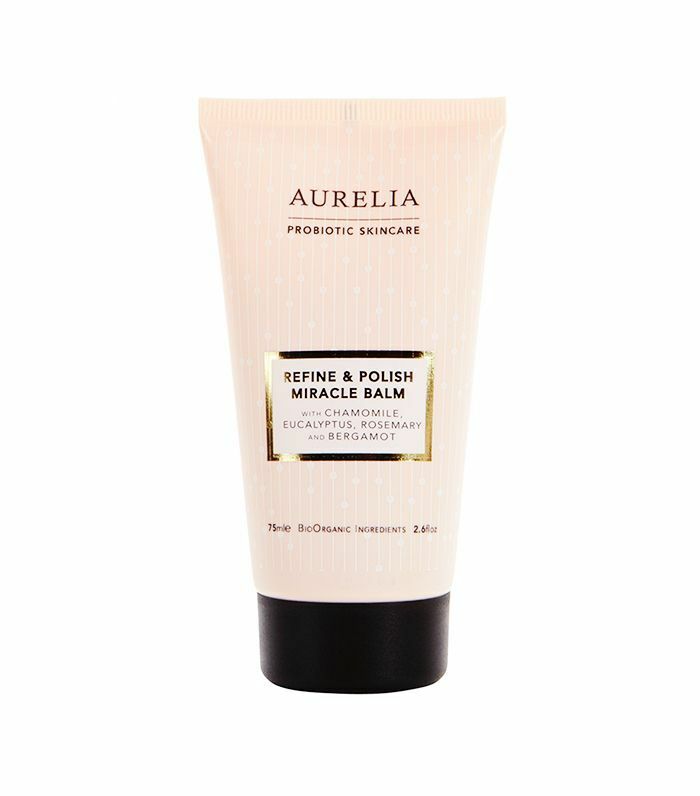 It combines fruit enzymes for gentle chemical exfoliation and manual exfoliation, so it's the best of both worlds. My skin feels good after using it. Plus, you can leave it on for a few minutes, and it doubles as an exfoliating mask." Genius. The specs: A solid alternative to Eve Lom's cult-fave cleanser for the mineral oil–averse, this balm is infused with a laundry list of botanical and essential oils to effectively remove dirt, excess oil, and makeup, all while simultaneously moisturizing and soothing the skin. Why we love it: "Cleansing is probably the most sacred ritual of my skincare routine, and with my perpetually dry skin, a nourishing balm formula is the only option," says Victoria. "This one is among the very best I've tried—the texture is so luxurious that it immediately calms any inflammation and keeps my skin feeling dewy and bright once I'm through." The specs: Aside from it's ultra-smooth, lightweight texture, this cream boasts a really cool feature via its time-release technology: When you add a drop or two of facial serum or oil, it deposits those nutrients to your skin throughout the day—which means you're still looking dewy and bright come dinnertime, no touch-ups necessary. Why we love it: "It's my favorite moisturizer to mix with foundation," says Victoria. 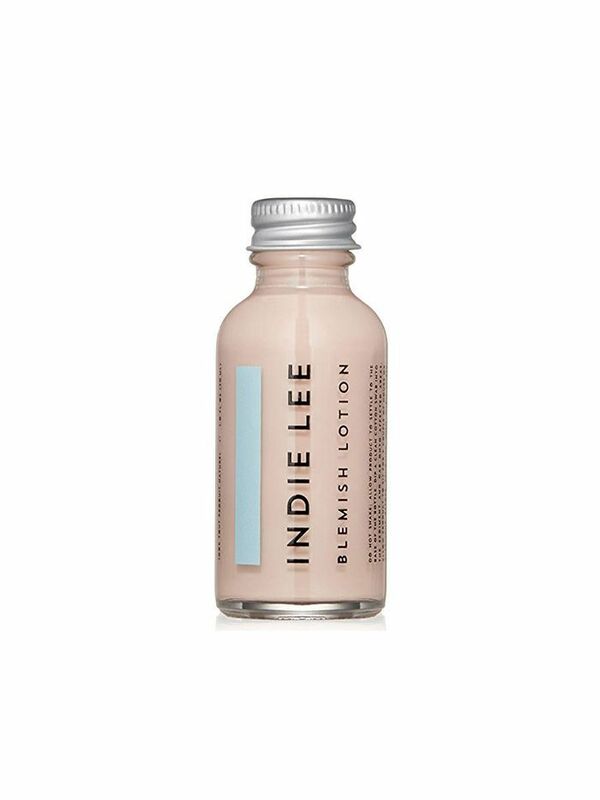 "It's so light and velvety on my skin, which usually translates to the moisture evaporating by noon. But that time-release delivery is no joke." The specs: Thanks to an emulsion of coconut water (more than 50% of the entire formula, btw) and plant oils, there's a lot of hydration in this little jar. Why we love it: You don't even have to save it for nighttime—associate features editor Amanda swears by this formula 24/7. 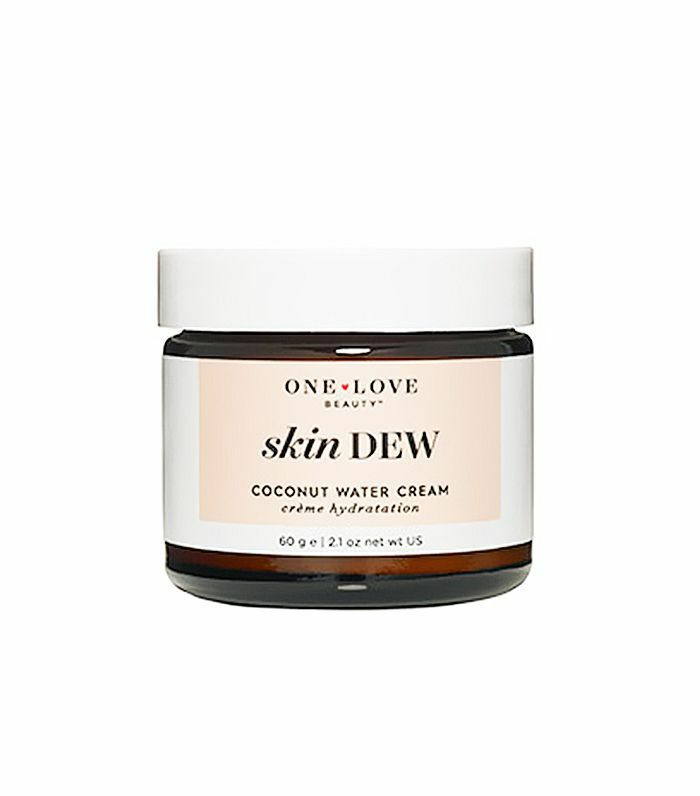 "One Love's Skin Dew is just the perfect universal moisturizer," she says. "It leaves my skin neither greasy nor sticky, just perfectly hydrated and, well, dewy." 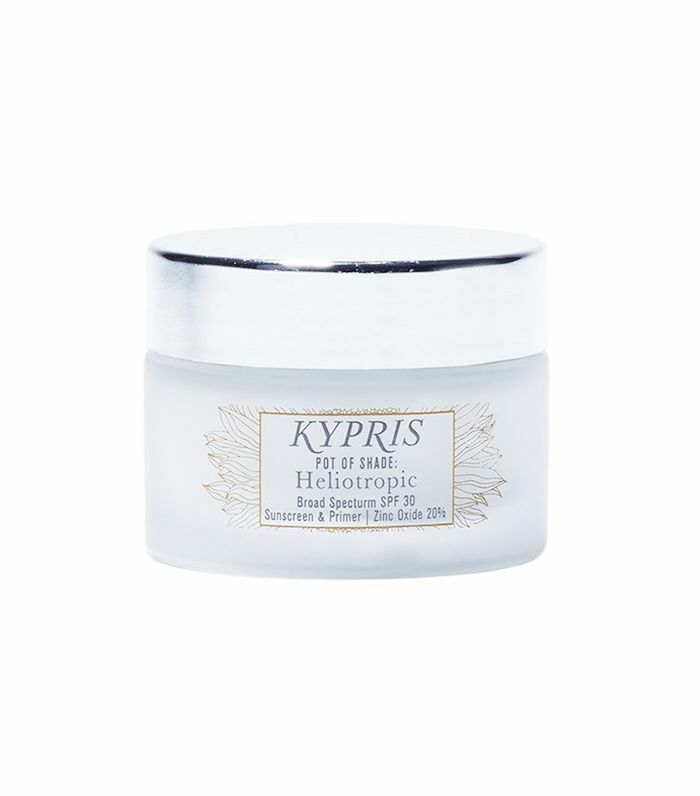 The specs: This luscious leave-on cream mask is fortified with polyphenols from olives to help hydrate the skin on the deepest level possible, visibly toning and plumping it in the process. Beyond the superficial benefits, polyphenols have also been shown to offer skin additional defense against sun damage and pollution. 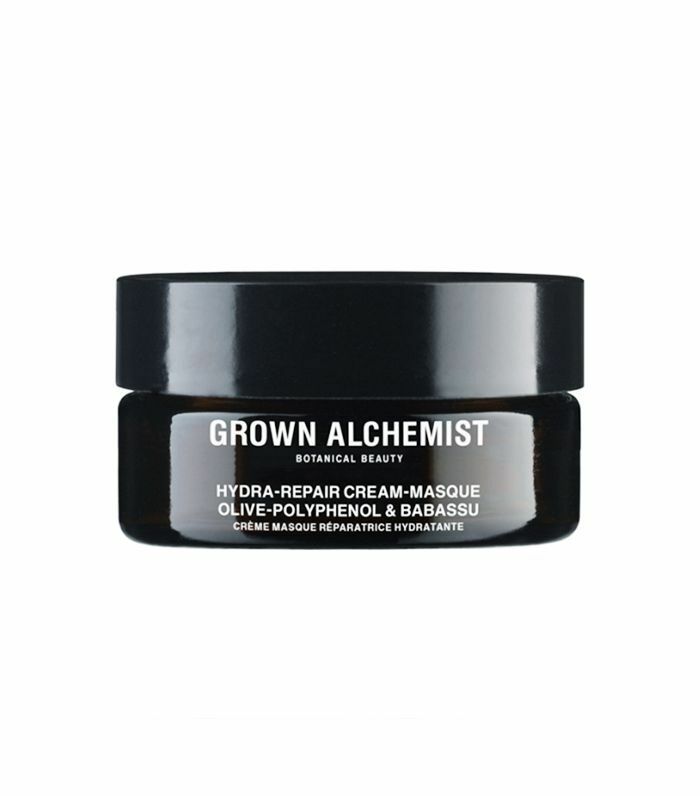 Why we love it: "My love for Grown Alchemist is well documented, and I'm not exaggerating when I say that this mask has transformed my hopelessly dehydrated skin," says Victoria. "My go-to move is to apply a thick layer after retinol or serum so that it locks in that treatment and adds an additional boost of moisture. I always wake up to dewy, plump (and never greasy) skin." The specs: It's easy to dab on a product to eliminate existing blemishes, but in order to get to the root of the problem, it's key to address the skin's moisture barrier. It's responsible for regulating your complexion's oil production, locking in moisture, and defending against pollutants and grime—and oftentimes, persistent acne is a sign that something is out of balance with that barrier. 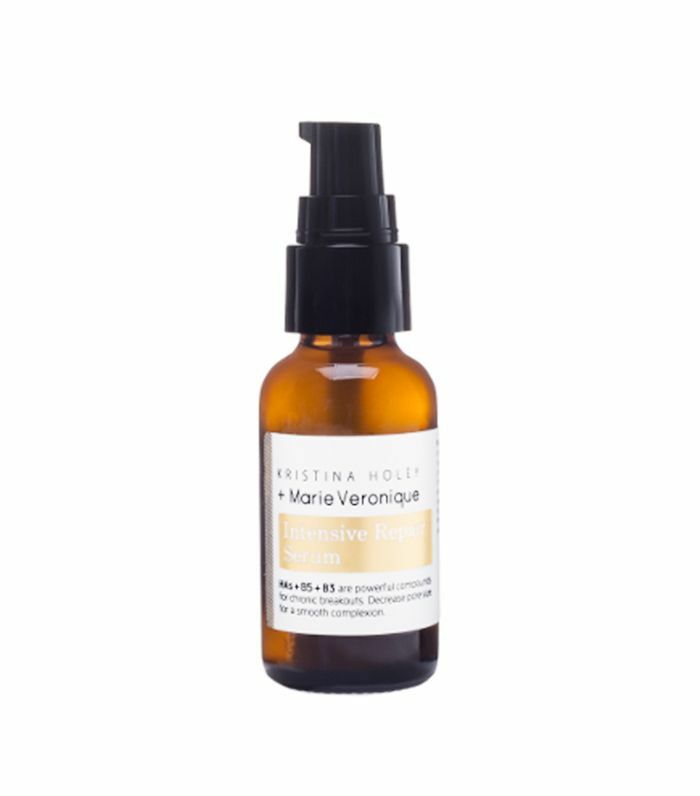 This science is the philosophy behind the three-product collaboration of skincare gurus Kristina Holey and Marie Veronique, who crafted highly effective formulas to address the moisture barrier specifically. Why we love it: "I love that this serum is meant to make your other serums work harder," says Deven. "It's especially beneficial for acne flare-ups. I find it helps take down a breakout faster." The specs: While it's easy to get caught up in the sheer curb appeal (gotta love that Millennial Pink), don't let its cute looks fool you: Thanks to a cocktail of blemish fighting ingredients like salicylic acid and clay, just a dab dries up zits virtually overnight. Why we love it: "This stuff is legit," says Victoria. "I get nervous around salicylic acid since it tends to be too harsh on my skin. But thanks to the clay component, it gets rid of pimples in mere hours without drying out or inflaming the entire area—even the deep cystic ones." The specs: It's an acne treatment and brightening face oil all rolled into one pretty package, so there's no kind of blemish, blackhead, or dark spot this clarifying formula can't handle. Salicylic acid, tea-tree oil, and black cumin oil effectively clear debris from pores while licorice works to even out skin tone. Meanwhile, milk thistle, cucumber seed, chamomile, and neroli keep the skin hydrated, soothed, and nourished even while the rest of the formula does the dirty work. Why we love it: "The green liquid in this bottle is magic," says social media editor Aimee. "It fixes everything. Whitehead? Use some U.F.O. Underground acne? Use some U.F.O. Ingrown hair? Use some U.F.O. It's the most reliable part of my skincare routine." 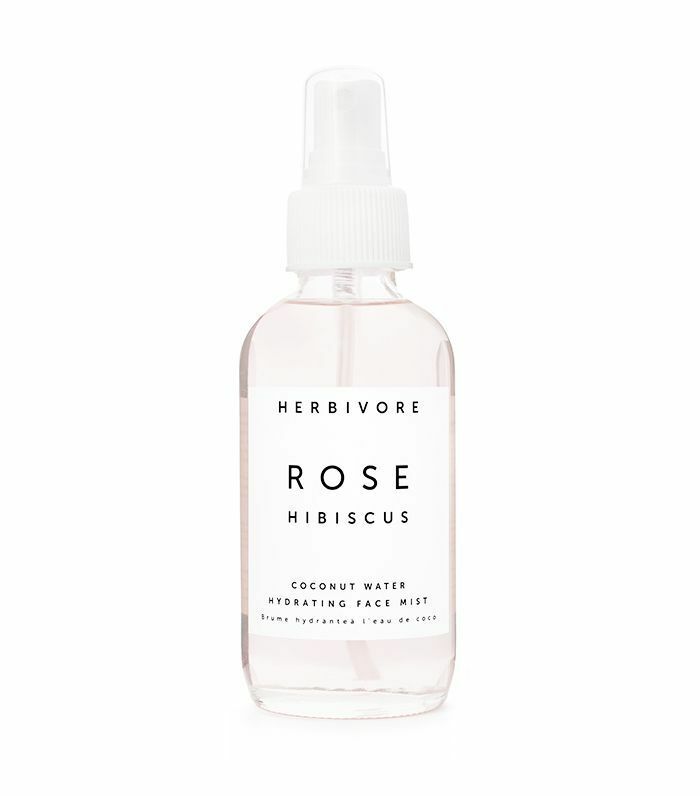 The specs: Boasting an array of sweet-smelling botanical extracts as well as hyaluronic acid, this mist soothes, corrects skin tone, and hydrates—all in a single spritz. 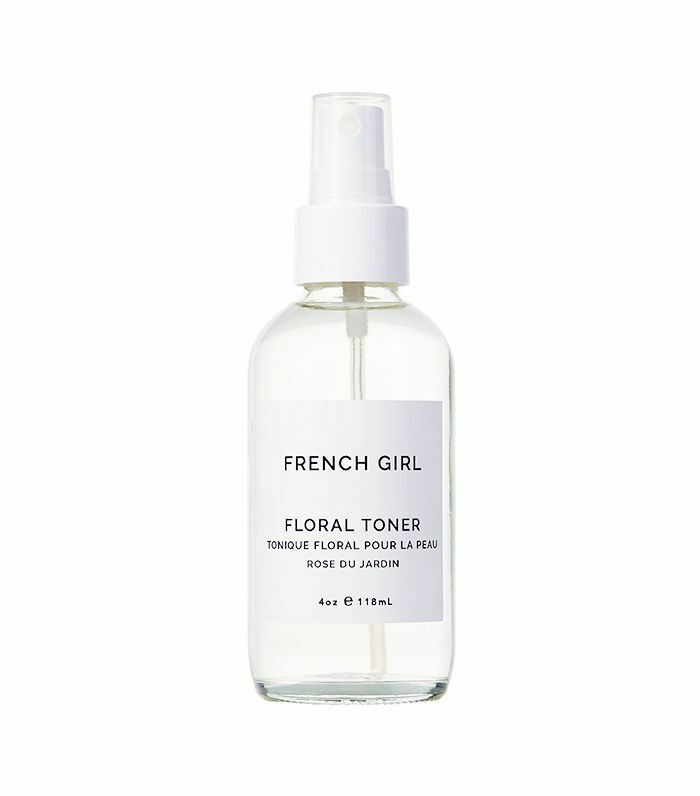 Why we love it: "After learning the hard way that most toners dry out my skin (it's the alcohol! ), it's nice to have an uncomplicated option that actually works," says Victoria. "I also love how the minimalist packaging looks on my vanity." The specs: Designed to address the pollutants of our everyday modern world, this clay-based mask works itself deep into pores to clear out even the most stubborn gunk. If you need any proof that it gets the job done, your visibly brighter complexion should serve you well. Why we love it: It's a unanimous favorite here at Byrdie HQ. "It's a good thing anti-pollution skincare is such a thing right now because L.A. smog does a serious number on my skin," says Amanda. "Tata Harper's Purifying Mask is a goddess send for pollution-induced dullness, breakouts, and clogged pores, and after every use, my skin looks five times more radiant." "It's just the best," adds Aimee. "I love it so much." The specs: Finding an ultra-clean SPF formula is no easy feat, but Suntegrity takes the guesswork out of that process with its oft-celebrated collection of natural sunscreens. The hero product, of course, is the brand's basic face and body formula, which is infused with antioxidants for an extra layer of skin defense. Why we love it: "I was given my first tube as a gift while on a business trip to Miami, and I've never looked back," says Victoria. "It leaves way less of a white cast than most mineral sunscreens on the market (you just have to work it in there! ), and it offers hours-long protection. 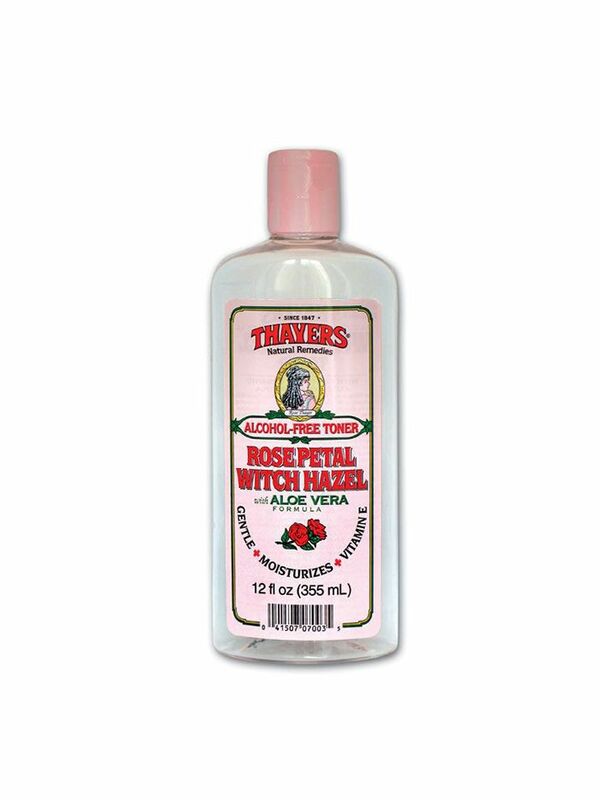 Plus, it doesn't leave any weird residue—my skin is always velvety-smooth." The specs: Believe the hype: This brilliantly crafted oil is worth all of it (and every penny). Formulated as a natural cure-all for founder April Gargiulo's own skin issues, all 22 botanical ingredients are highly active and work in tandem to effectively tackle acne, discoloration, dehydration, aging, dullness, and enlarged pores. 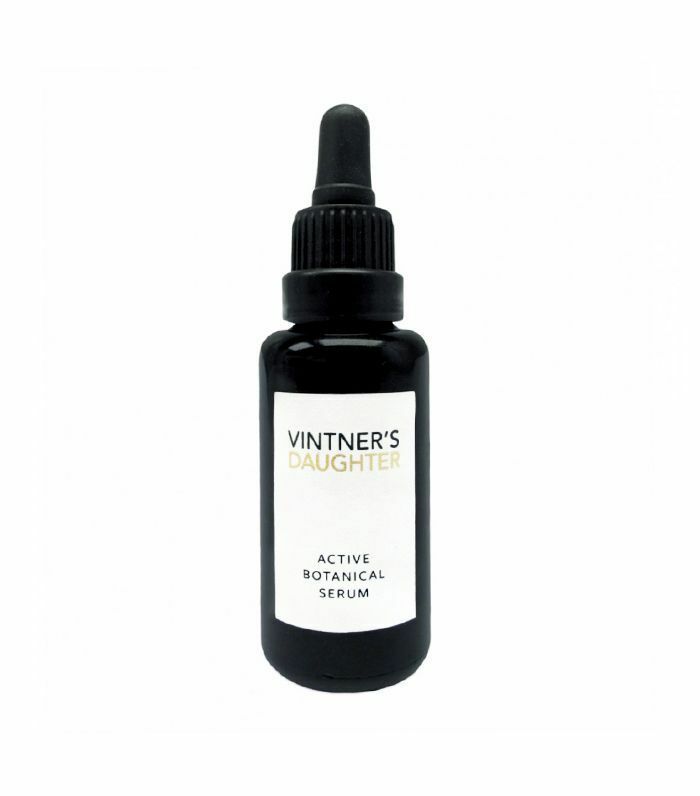 Why we love it: "Vintner's daughter is the face oil that changed my mind about face oils, and I will never stop using it," raves Editorial Director Faith. 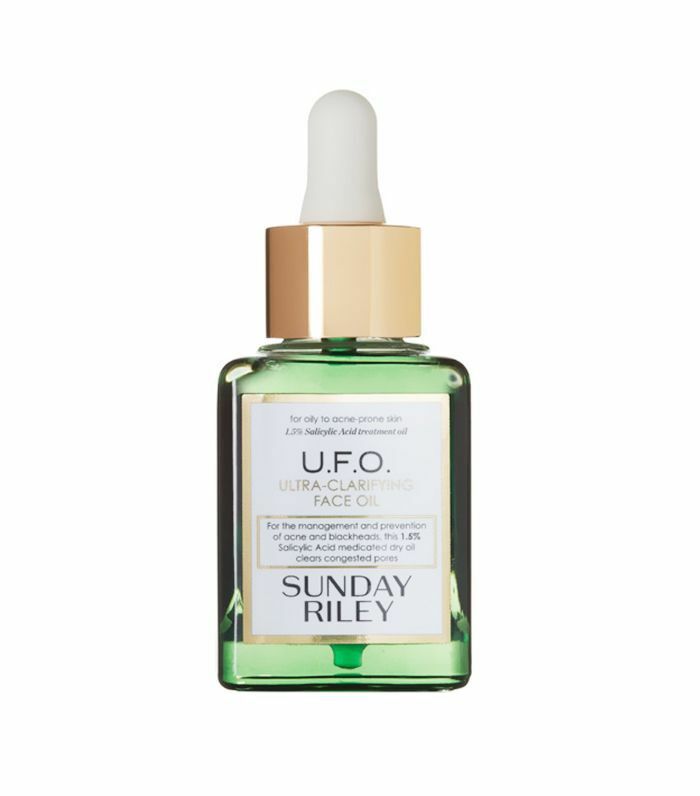 "It's balancing and nourishing and works for all skin types (it's one of the few face oils that makes my oily skin look pleasantly dewy and not an oil slick in the morning). The founder, April, put such care into choosing each of the ingredients in this product, and you can tell." The specs: There's a reason Kypris can't keep this priming treatment in stock: As an impossibly smooth canvas for makeup and reliable SPF, it's basically a two-for-one deal. Why we love it: "I really detest most primers—the too-slick texture always just makes it feel really obvious that I'm clogging my pores," says Victoria. "This one is so velvety and lightweight (and ahem, natural) that I actually love wearing it—with or without makeup." 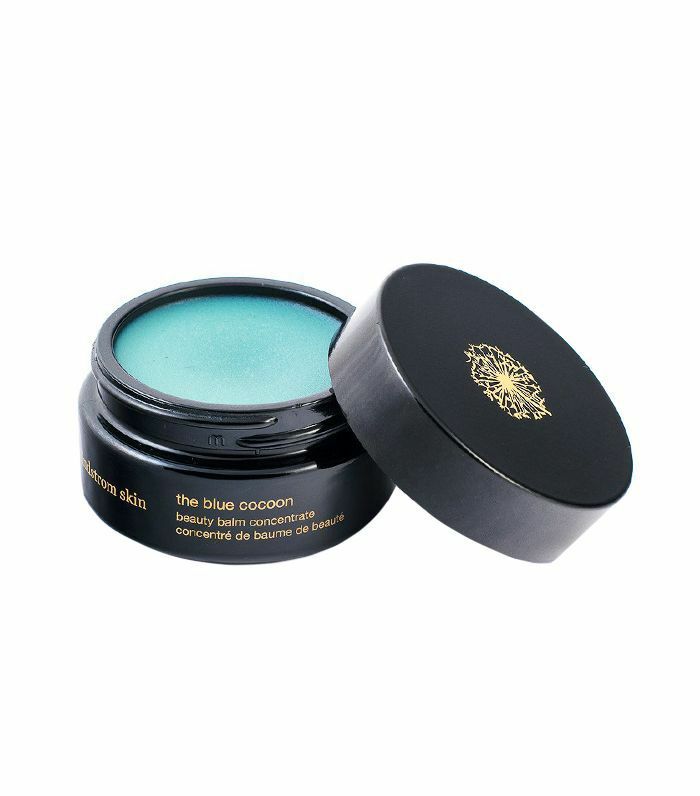 The specs: There are few skincare products we've met more luscious and luxurious than this pretty balm, which gets its turquoise color (and gorgeous scent) from blue tansy oil, a botanical ingredient unrivaled in its ability to soothe, calm, and correct inflammation. Why we love it: "When I lived in NYC, it was my go-to after braving harsh winter temps on my walk home from the subway station," says Victoria. "Now, I swear by a thick layer anytime I'm dealing with too much sun or if I've gotten a particularly insane facial. It's like medicine for my face." "Applying it feels like the ultimate luxury," adds Faith. "I use it anytime my skin is looking tired or dull, and wake up to a complexion that's always noticeably brighter." The specs: Packed with 28 active botanical ingredients, this sweet-smelling mask utilizes white kaolin clay and enzymes from manuka honey to resurface the complexion and correct any discoloration while hyaluronic acid deeply moisturizes. Rinse it away, and you're left with dramatically brighter, dewier skin. Why we love it: "Where do I even begin?" says Victoria. "The gorgeous wooden packaging? The sweet (but not-at-all cloying) floral scent? Nope. I should probably just focus on the fact that it's basically a 10-minute brightening facial in a jar. I use it at least twice a week." The specs: For an instant dose of refreshment, this floral-and-coconut water cocktail is just the ticket. 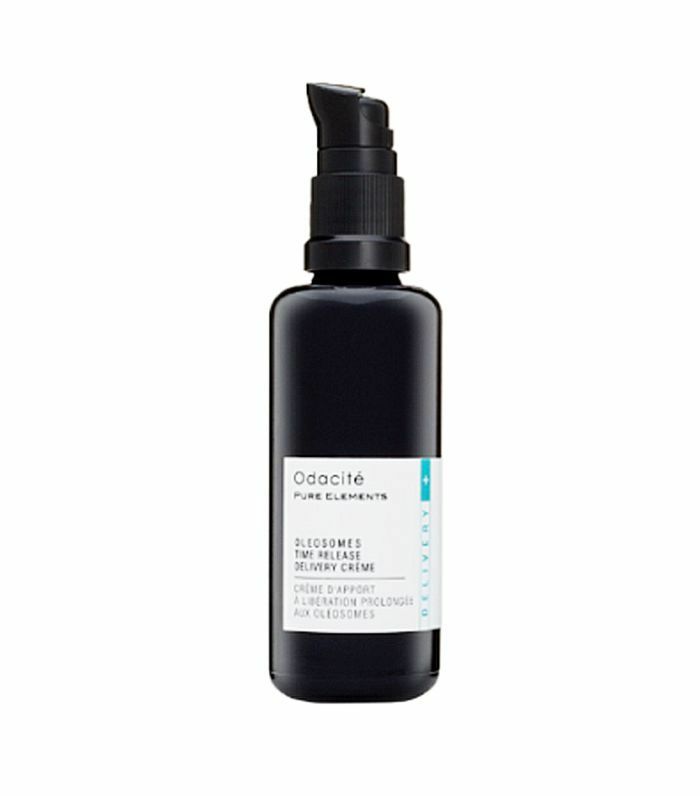 Why we love it: "After using this face mist, I will never use another," says editorial assistant Katie. "It not only smells amazing, but it also gives my face an instant glow. 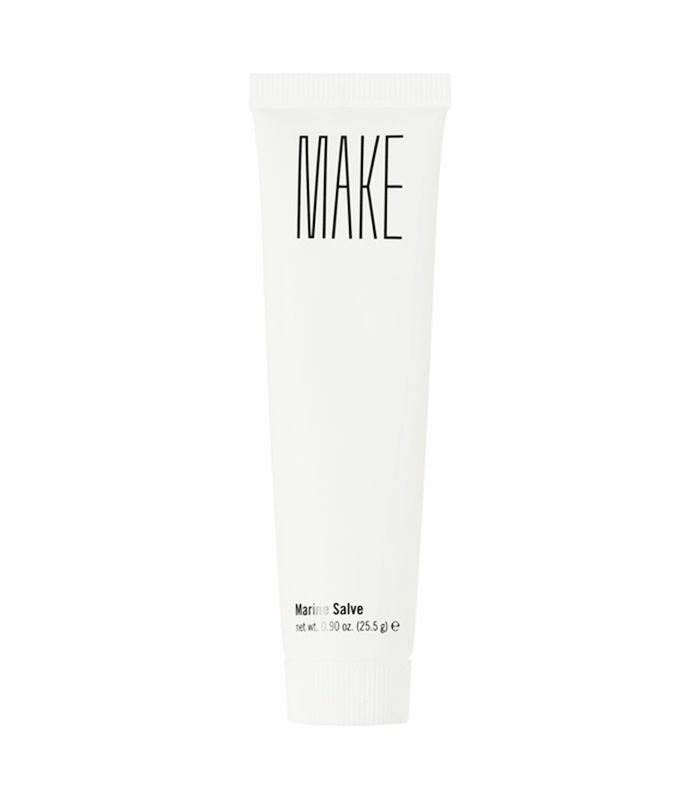 I reach for this whenever I need a midday pick-me-up or after applying my makeup for a dewy look." 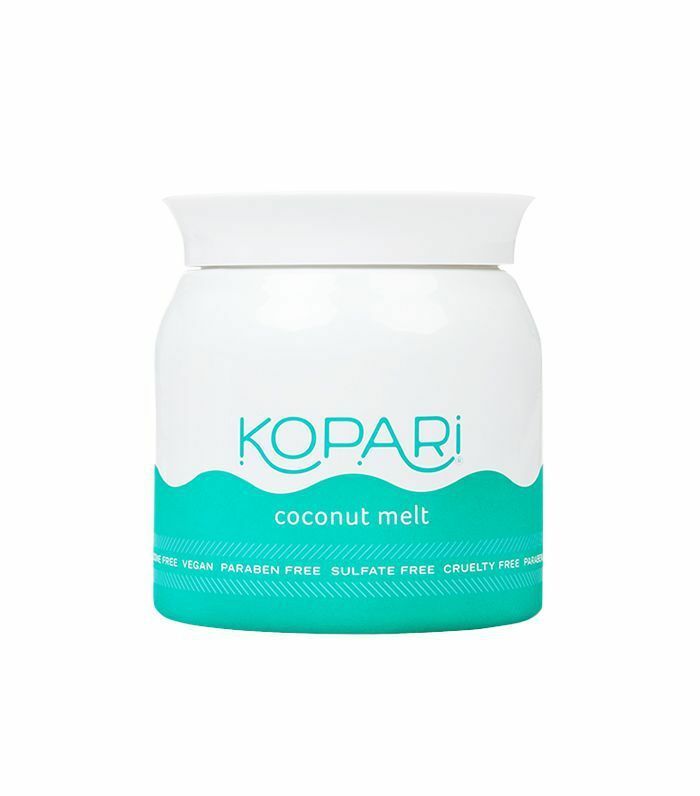 The specs: The superior quality and extraction process of Kopari's coconut oil makes all the difference, and we can seriously see that in how well it interacts with our skin. Case in point: This one-ingredient moisturizer delivers serious, long-lasting hydration without any weird residue to speak of. Why we love it: "The first time a Kopari product came across my desk, I rubbed the formula that smelled like vacation all over my arms and legs and happily went about my day," says senior editor Hallie. "It wasn't until the next morning, when I woke up to supple, dewy skin—still hydrated from the day before—that I knew this product had something special. I use it for everything—as a deep-conditioning hair mask, hydrating eye cream, makeup remover, dry-shave oil, and balm to ward off stretch marks." The specs: While there isn't much this salve can't do, the emulsion of shea and cacao butters, olive, jojoba, and grape-seed oils, and beeswax is particularly effective on dry, chapped lips. Why we love it: Amanda likes to use it for just about everything. "I am all about a hydrating, universal balm, and Make's is my favorite of the moment," she says. "A few months ago when I had a cold, I used it to seal my cracked nose, my dry lips, I even used it to hydrate my under-eyes. It's thick but not too thick, so it doesn't clog pores. I have two bottles of this stuff and reach for it every single day." 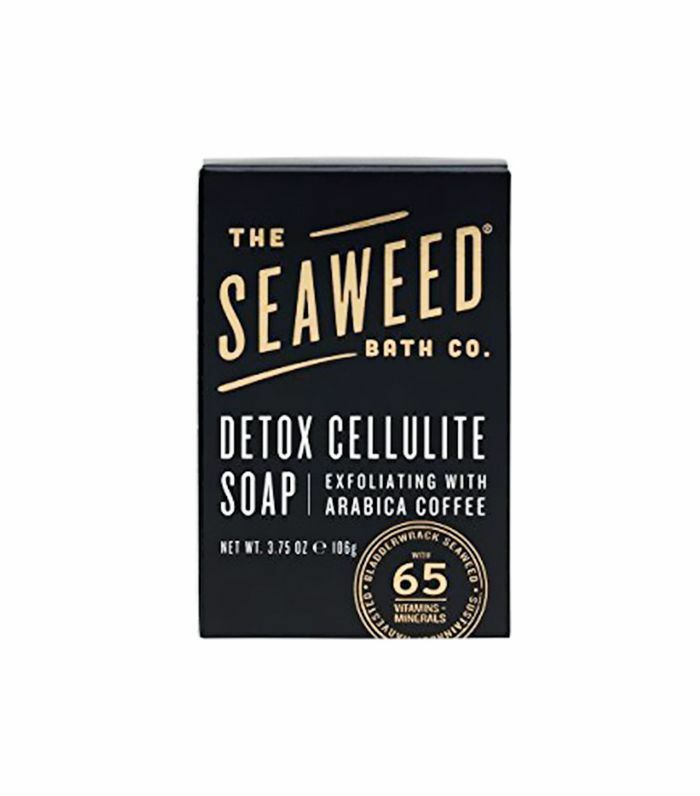 The specs: Caffeine has been shown to do a serious number on unsightly dimples, so it's no surprise that it's the starring ingredient in this exfoliating bar soap. Why we love it: "When looking for a scrub, I want it to exfoliate, hydrate, and firm my skin all at once, and this bar —which contains coffee, seaweed, and coconut oil—does just that," says Katie. "I also love that it's an easy-to-use bar, so it doesn't make a mess of my shower." The specs: An oldie but goodie, this classic formula utilizes witch hazel and aloe vera to effectively tone and soothe the skin in one go. Why we love it: "This bottle was a staple in my skincare regimen when said skincare 'regimen' basically consisted of this and makeup removal wipes," says Victoria. "I still love it—it's the perfect cleanser in a pinch, especially when I'm traveling. You can find it anywhere." Next, don't miss the rest of Byrdie's Eco Beauty Award winners.